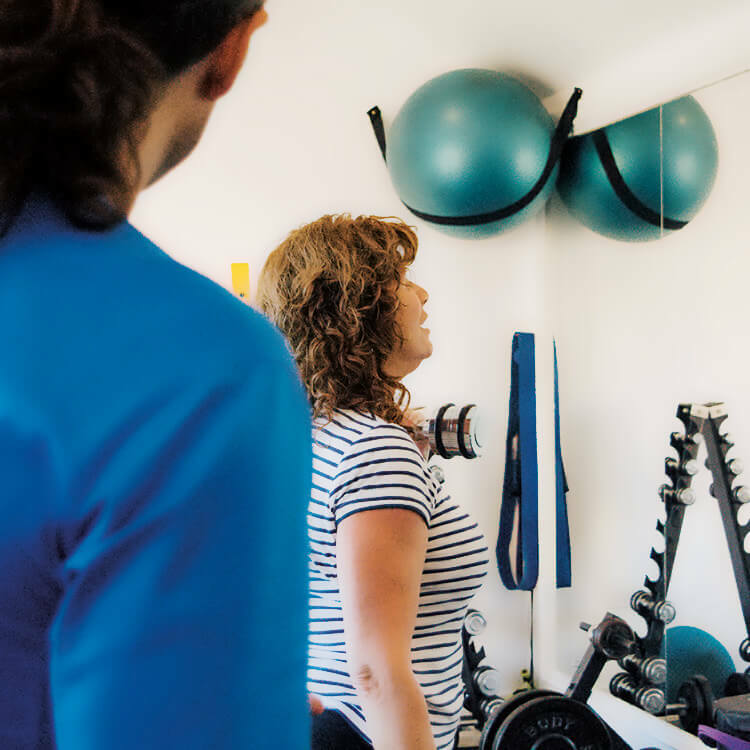 I provide one-on-one personal training in my privately owned gym, set in large, secluded grounds in Leven, near Beverley. 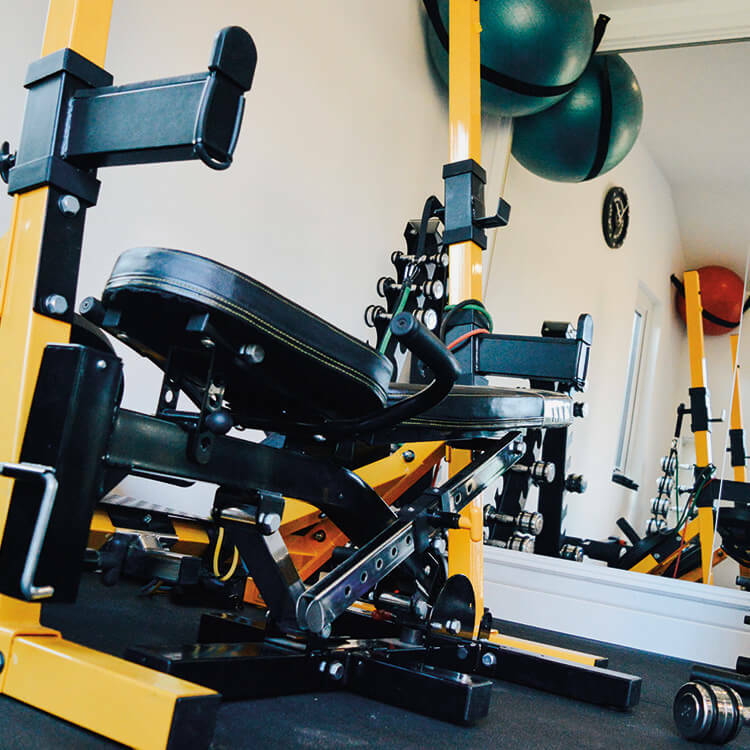 An exclusive gym allows bespoke training - which means you will receive an effective and personalised service, tailored to your goals, without having to confront the embarrassment of training in public places with lots of onlookers. much more out of life!"